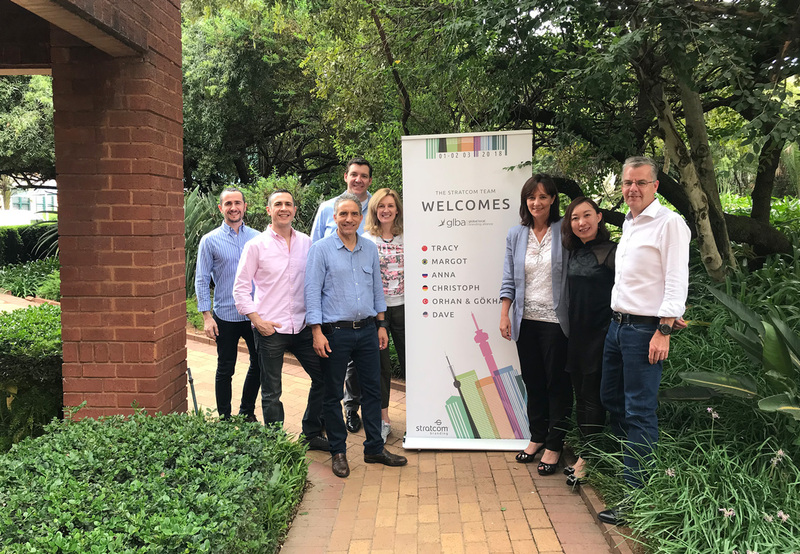 A great success, the 9th Global Packaging Conference on Consumer Insights and Packaging Trends – hosted by GLBA Johannesburg representative, Stratcom Branding in Johannesburg on 2 March 2018 – saw some of South Africa’s local hero and global giant clients together with packaging specialists from seven corners of the globe, unpack disruptive trends and vital insights into the global packaging industry. 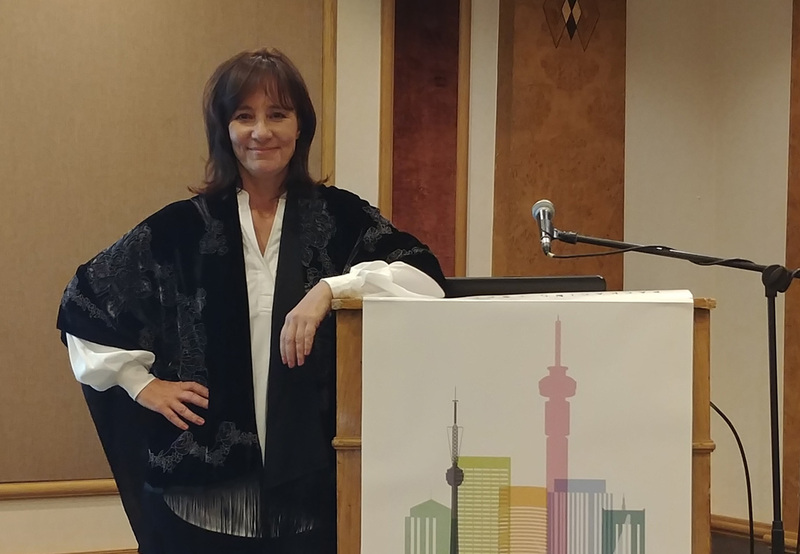 The conference kicked off with Gail Macleod, the CEO of Stratcom Branding, who spoke of the unique challenges that face Africa and South Africa, juxtaposed by the opportunities that arise as a result their resilience. 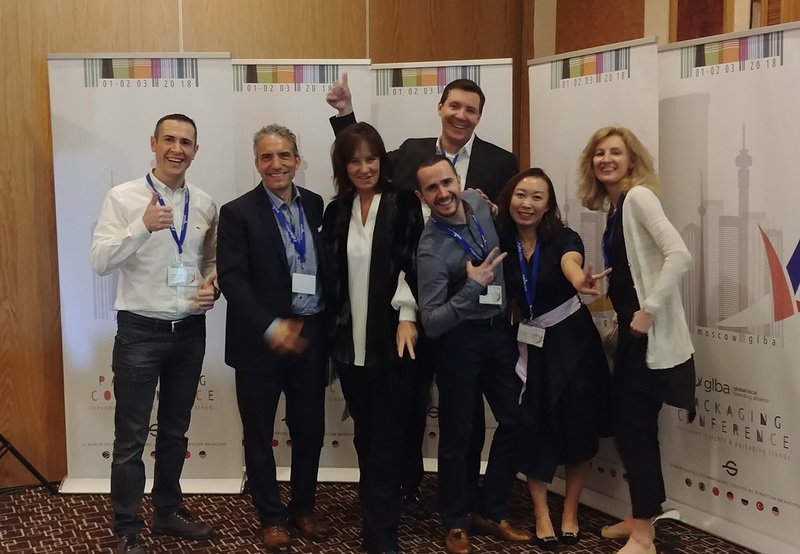 GLBA associates from Shanghai, Berlin, Istanbul, the US and Moscow then shared exciting insights into local and international innovation and trends paving the way forward for the industry. Hosted bi-annually in one of the seven countries, the next Global Packaging Conference will be hosted locally in three years’ time, and globally in Shanghai in September 2018. Packaging and branding trends will again have evolved in that time, so watch this space for future news.